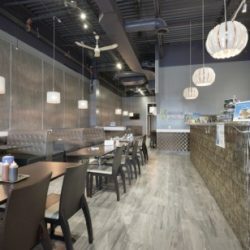 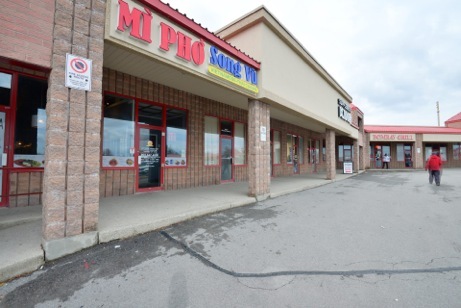 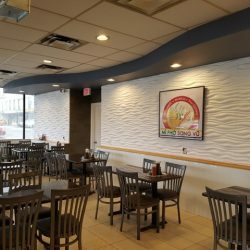 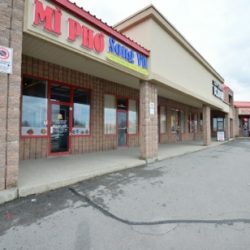 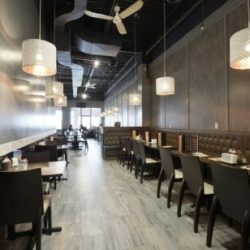 Mì Phở Song Vũ was established in 2007 and located at 2109 Jane Street, North York, Ontario with generous numbers of parking right in the front. 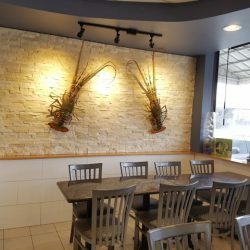 The restaurant is opened 365 days a year. 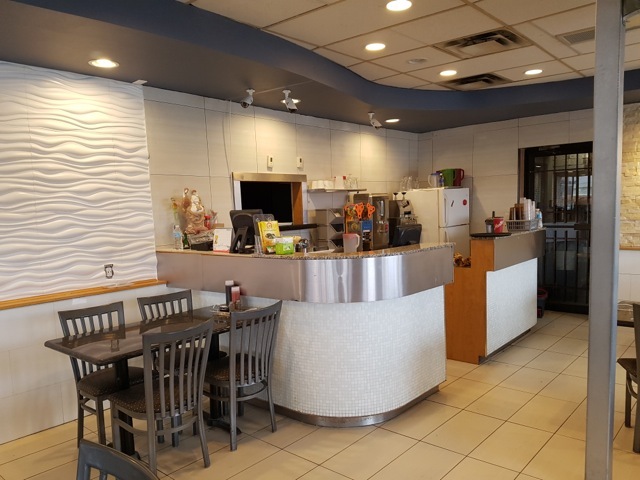 We offer Dine-in, Take-Out, Delivery and Catering service. 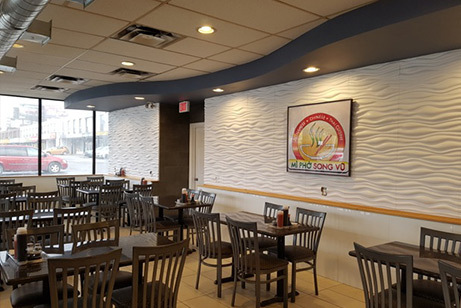 Mì Phở Song Vũ has been offering a wide variety of fresh authentic Vietnamese, Chinese, and Thai cuisine at the best affordable prices. 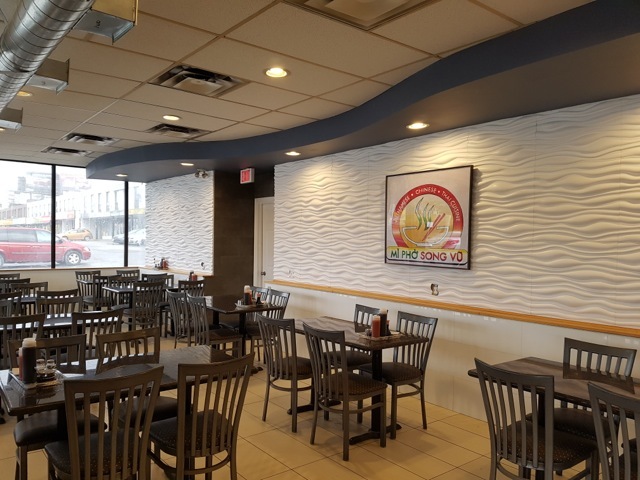 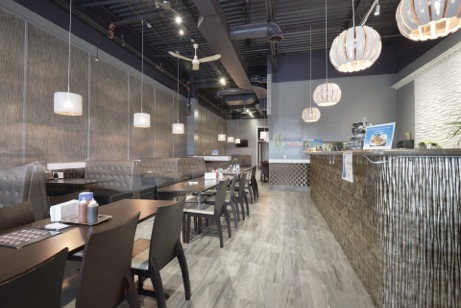 Recently renovated, Mì Phở Song Vũ was transformed into a wonderful place to eat combining a warm casual atmosphere with exciting menu including healthy fruit smoothies. 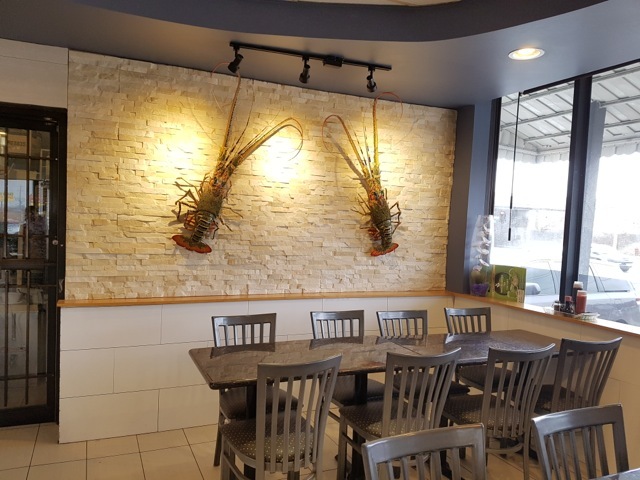 Each dish is individually and freshly prepared once ordered. 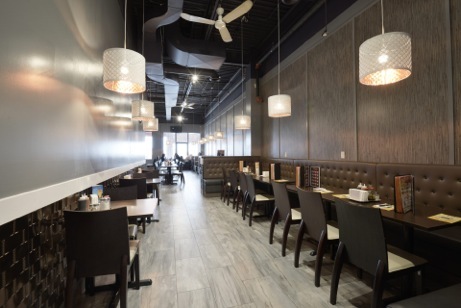 All cutlery, spoon, chopstick, fork,… are put in boiled water for hygiene purpose. 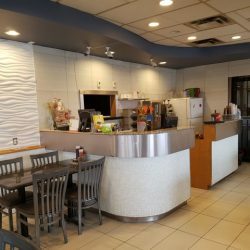 Our mission is not only to provide a great tasting food, but have efficient and friendly service because customer satisfaction is paramount. 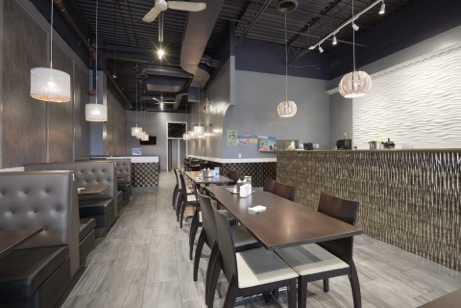 We are looking forward to be the restaurant choice for all families.We are not satisfied unless you are satisfied!